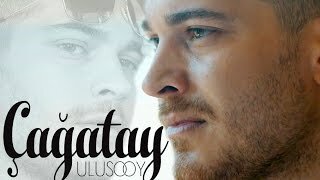 Çağatay Ulusoy/ Red by Taylor Swift. 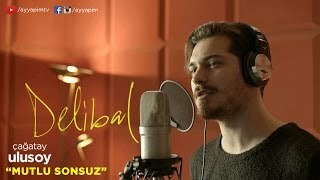 I'm a big fan of the Turkish actor Çağatay Ulusoy and this video is just a tribute. The music name is Pillowtalk (Spanish Version) by DOMAC - Kevin Karla & La Banda. 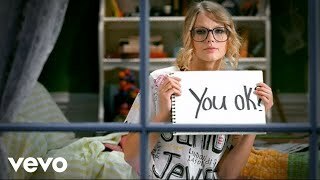 And the original version is performed by ZAYN. Enjoy.